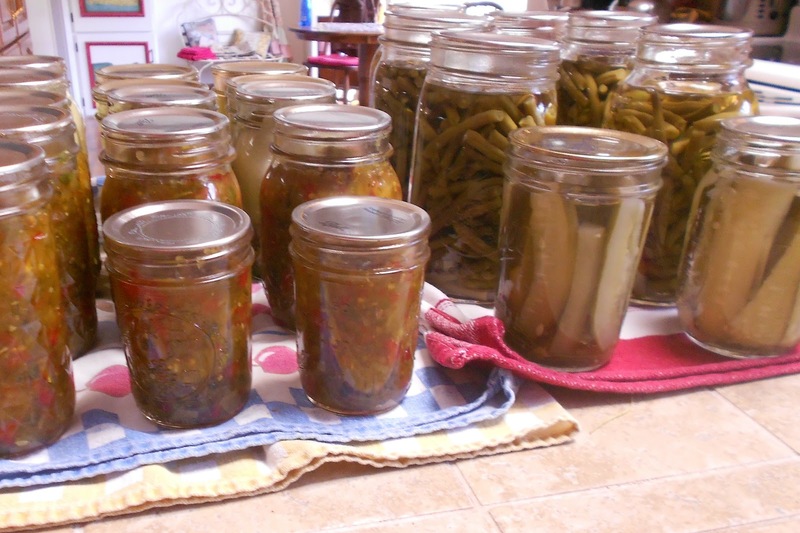 Yes, just as the title says I have been filling the storage room shelves with canned goods and getting some of the sewing projects done that have been piling up around my ears. I might have mentioned earlier in the season that we down sized our garden this year. Well as always there is one thing that produces more than others each year, and since last year we did not get any cucumbers or pickles out of our garden I been replenishing the pickle type canned goods this year. 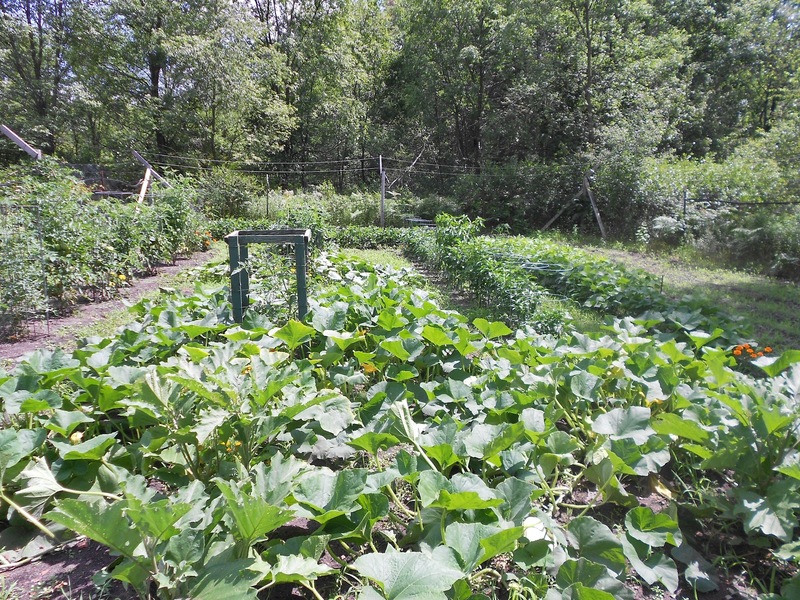 Hubs would probably not be happy with this picture of the garden. It has some grass flourishing between the rows. I wanted to point out the two large plants that are growing around a quarter of the garden were supposed to be this. They indeed are not Zucchini plants but some type of winter squash. We like winter squash so this is ok, but we also like zucchini and I have a ton of recipes that we enjoy during this time of the summer. Also, my chickens think shredded zucchini is some kind of delicacy. So it seems the saying is true "you cannot believe everything you read". 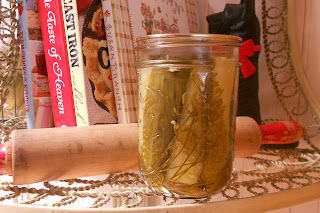 I thought this next picture of this particular jar of dill pickles was a good one. 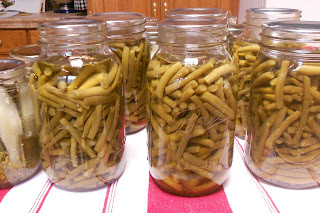 I tried turning off my flash and using a half a dozen settings and I have determined that taking pictures of food in jars just is not that easy. 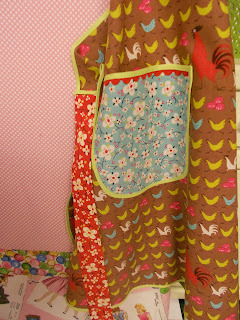 On the sewing front I can only show you one of my finished projects. This apron has already been gifted so there is no giving away the gift by posting it. This was a late birthday present for my middle daughter, her birthday was in May. 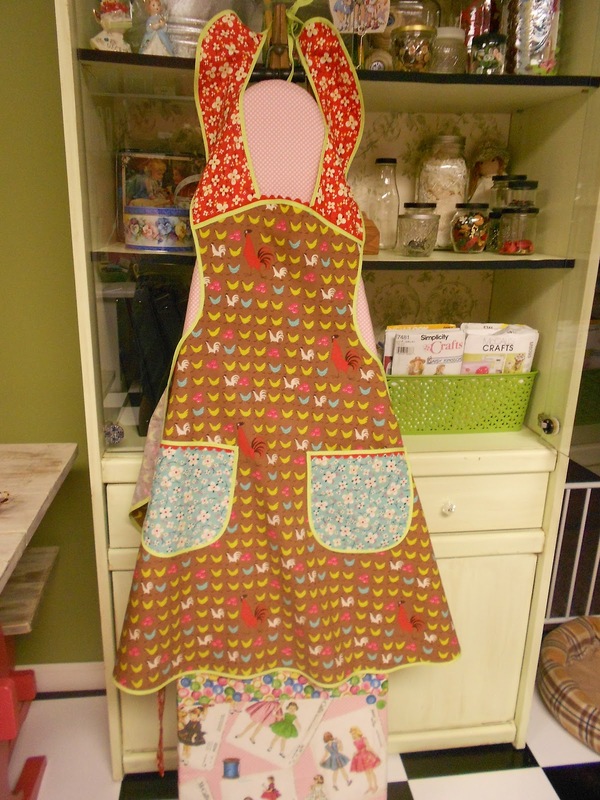 I am having fun making these aprons. And yes to my youngest daughter there is a late birthday apron being made for you also, just in case you are reading and become dismayed. So you see I have been busy and these are the reasons I have not been posting much of late. 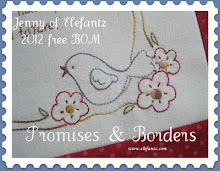 I truly have a lot to share but some I just have to keep under wraps for now. 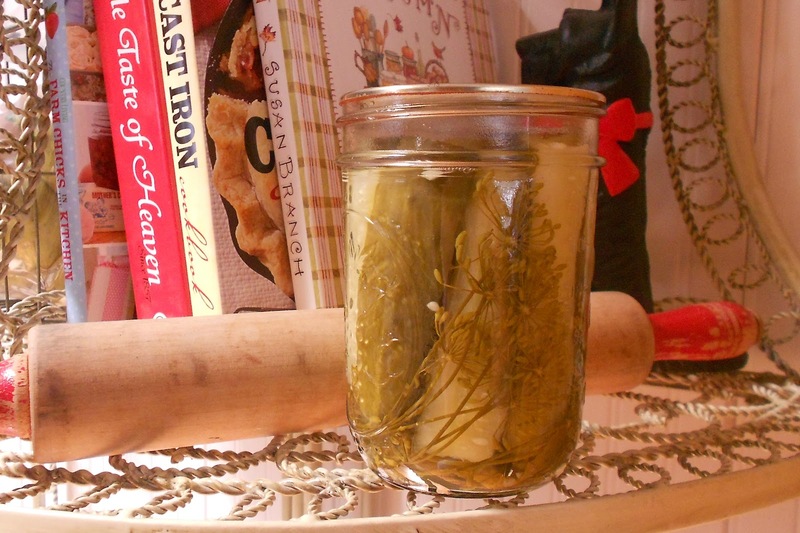 Linking up with Farmgirl Friday. Thanks for stopping by and blessings from our home in the woods! I am STUNNED at your garden - wow - it's wonderful! And all your canning! Girl, I can barely OPEN a can. What a gorgeous harvest. 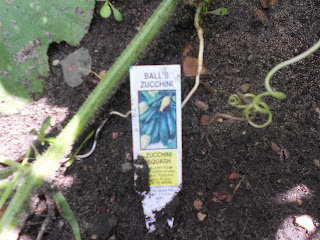 That's too bad about the zucchini, but the thought of squash is making my mouth water. 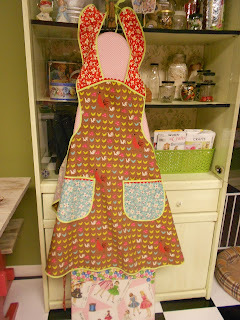 LOVE the apron, the fabric is darling and the rick rack around the pockets is a perfect touch - so very sweet! For someone with a smaller garden, it sure has produced! 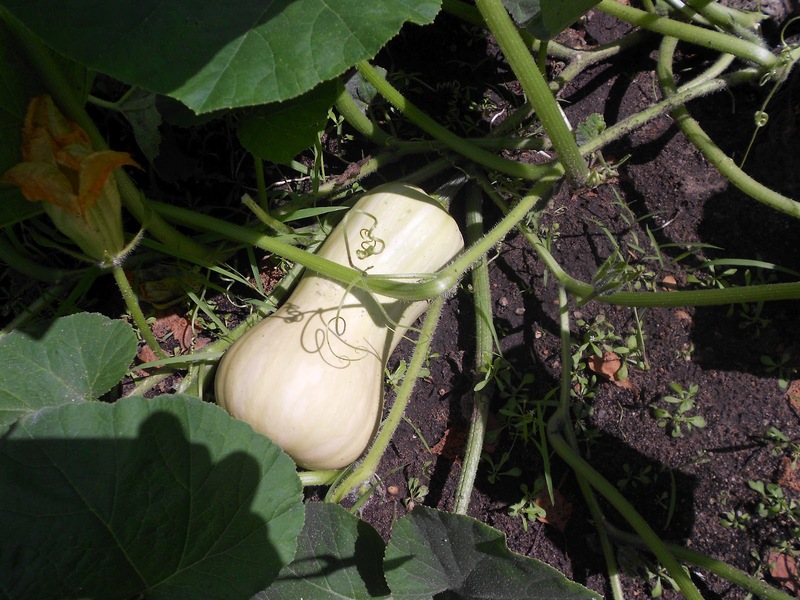 Wish I could trade you some zucchini for those awesome looking squash!!! My garden is finally producing after this month of warm weather. I may get some corn after all!! The peas are almost ready to pick. Normally they are long past done! 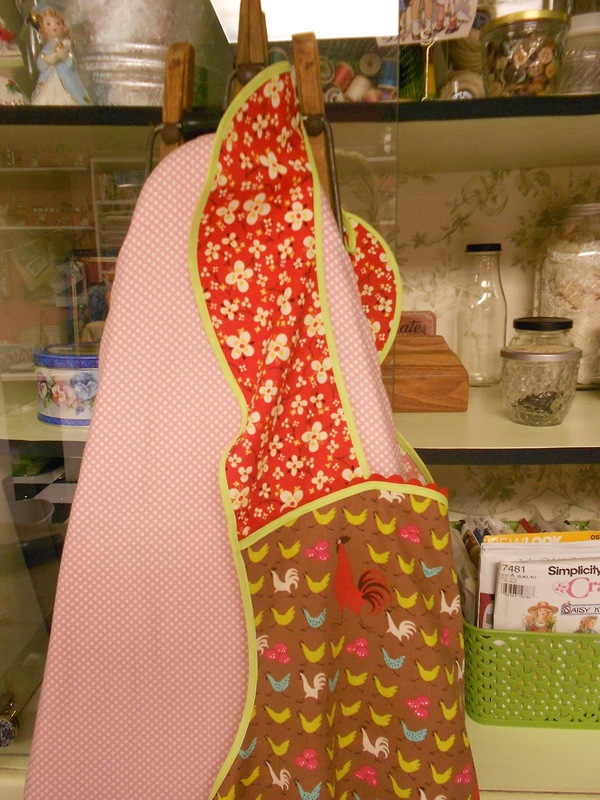 I LOVE your aprons. I LOVE THEM! I found some vintage apron patterns when I was going through some boxes setting up my craft room and I'm anxious to start sewing stuff like that. FUN ideas. I am surprised you don't have people giving you zucchini. The usual joke is when you go into church lock your car doors because when you come out, the car will be full of zucchini! 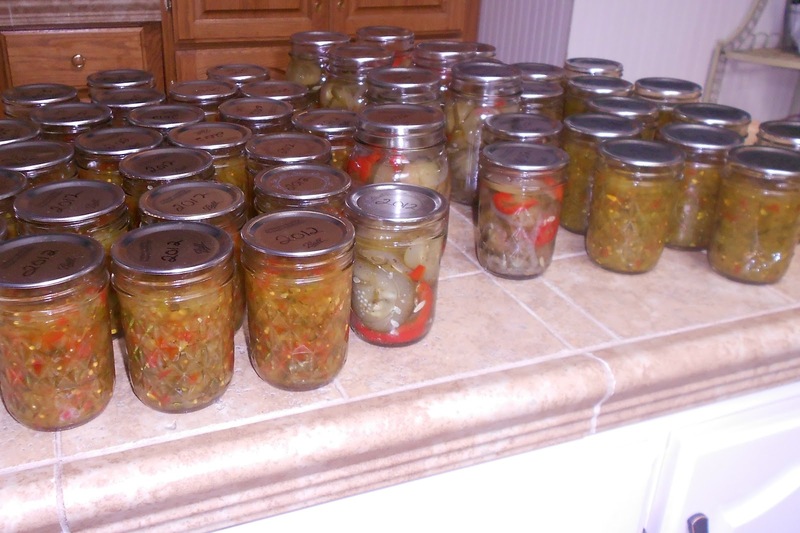 All of your canned goods look wonderful. I miss that stuff. 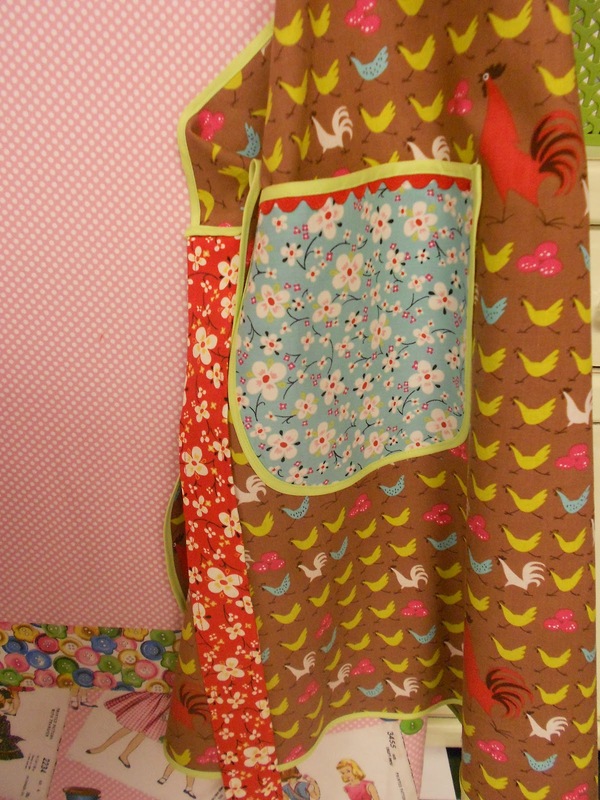 and I'm loving all the adorable fabrics you used in your daughters lovely birthday apron..LUcky Gal! Do you sell your aprons? I am a mother of 3 daughters and grandmother of 8, 6 boys and 2 girls. 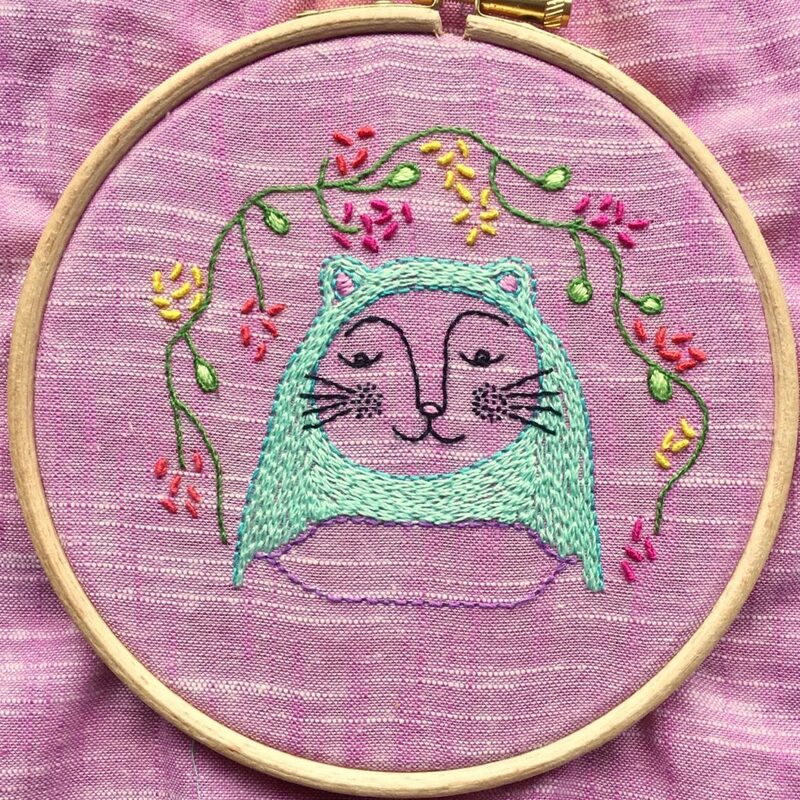 I love to sew, paint, garden and enjoy many different crafts. 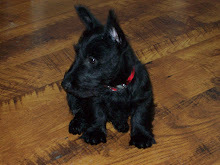 Ladybug is actually my Scottie's name and she gives my hubs and I many hours of pleasure. I dream up many ideas of which a few I manage to make happen. My husband is very talented and has a few hobbies of his own so he puts up with my many hobbies and the mess they leave behind. 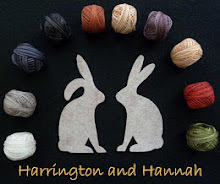 I cannot say this blog is about anything in particular except our love of home, family and friends with a few interesting things sprinkled in here and there. Some great sites, you should go check them out!